US$ 690m has been allocated to the Tanzania Ports Authority (TPA) for the construction of berths 13 and 14 with erection scheduled to kick off in 2016/17 fiscal year. The project which has been on the drawing board for almost five years now has received funds from World Bank via International Bank for Reconstruction and Development (IBRD), DFID and TPA. 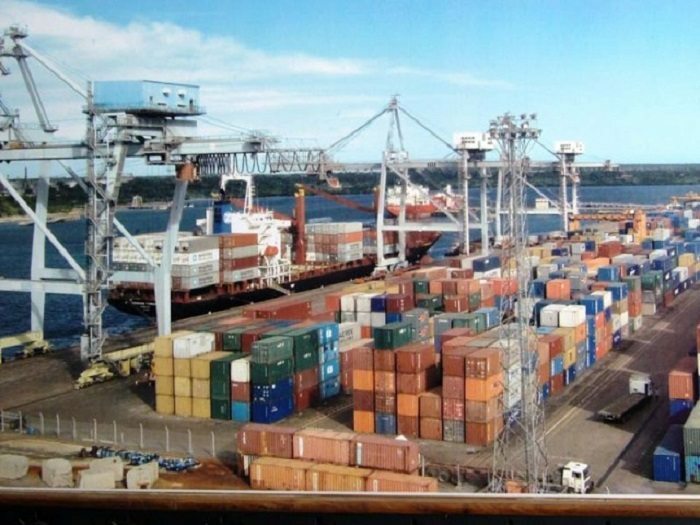 TPA’s acting Director of Planning and Investment; Gladson Urioh confirmed the reports and said that the funds will also cater for the construction of berth 12 after relocating Kurasini Oil Jetty to Mbwamaji in Kigamboni. “The money receieved from the three firms will also cater for the construction of berth 12 which was relocated to Kurasini Oil Jetty to Mbwamaji in Kigamboni,” said Mr. Urioh. He further pointed out that a German consultant is on site and if all goes as planned; the twin container terminal design will be complete soon. Construction of the two terminals was initially delayed since the previous two contractors from China were disqualified after failing to deliver in previous projects. “We had to start afresh on designs as the previous contractors did not leave behind any document for the berths as they were yet to complete the task,” Mr Urioh said. According to TPA, the berths will be transformed to some services like grain, dust cargo and fertilizer. Some berths will have conveyer belts to quicken off-loading process. The port is also looking into alternatives of operating berths 5-7 and from traditional operating approach to concession approach. TPA will contribute US$ 60m in the first project through its internal revenue while US$ 30m is from DFID. According to the TPA’s Port Master Plan, 2009-2028 has the advantage of an expansion and investment gap of 10 years hence warranting congestion at the port. This initiative is meant to bridge the gap to enable Dar Port receive 1.2 TEUs by 2019, presently it receives some 600,000 TEUs.